Custom Printed Lanyards & Plain Lanyards. More information on plain lanyards & attachments. 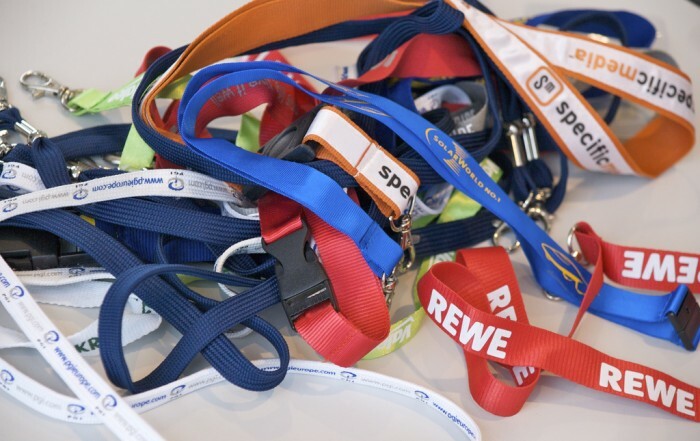 Plain lanyards are a popular choice for conferences, events and occasions when lanyards are required in a hurry. 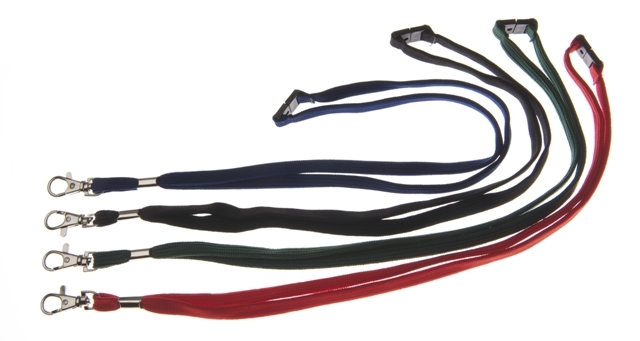 10mm wide tubular polyester lanyards come in a variety of colours. 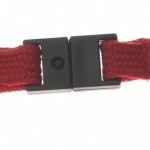 Dog clips and safety breaks are held in stock and available for quick dispatch. These are available from stock in red, blue, green and black. There are different types of promotional printed lanyards and pre-printed lanyards. The most popular widths for flat polyester are 10mm, 15mm, 20mm or 25mm. Tubular polyester lanyards tend to be most commonly used in 10mm or 15mm widths. Minimum order quantities are 250. Excluded from this are Dye sublimation which is 100. Call our UK office now to get your quote. 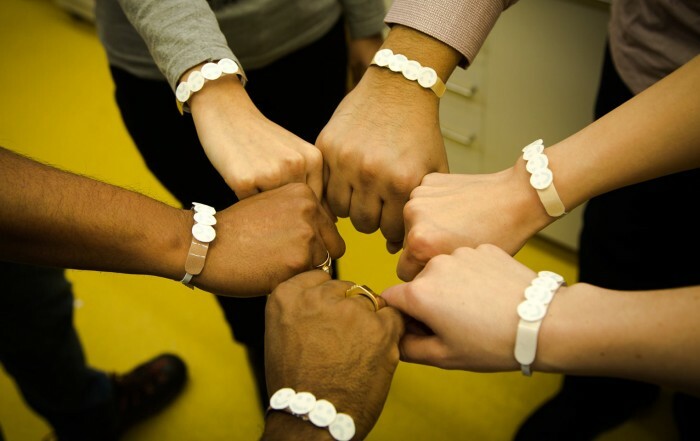 See our custom printed wristbands as a great alternative. Standard Lanyard attachments are a dog clip. Please see our other lanyard attachments and clips for custom orders. Safety is paramount and neck safety releases are standard on our unprinted stock lanyards. 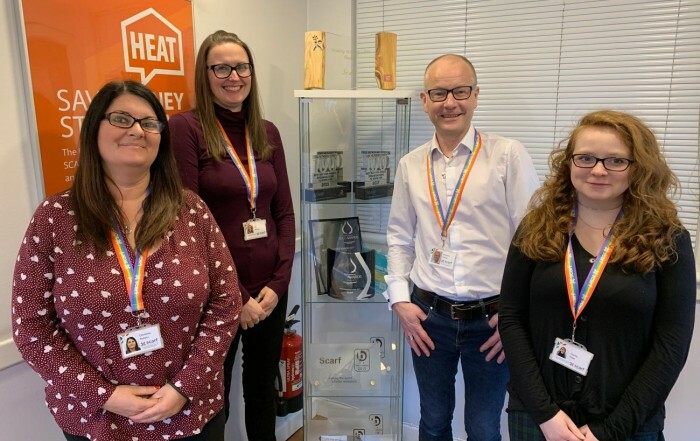 They are an optional extra for our designer lanyards. If you need custom printed lanyards with your logo, business or any other details look no further than us. 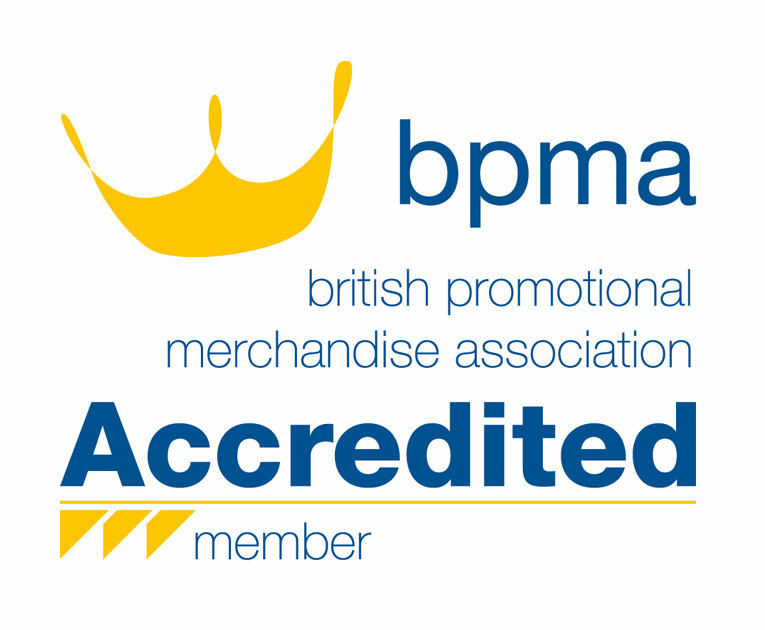 We take huge pride in supplying customers in the UK and abroad with quality lanyards printed to order. They are a great promotional tool for any business. We provide both plain and screen printed lanyards. Branding is usually silk screen printed. Our promotional lanyards will make your brand stand out at your event or conference. Get in touch with us today for a full and comprehensive customer quote.